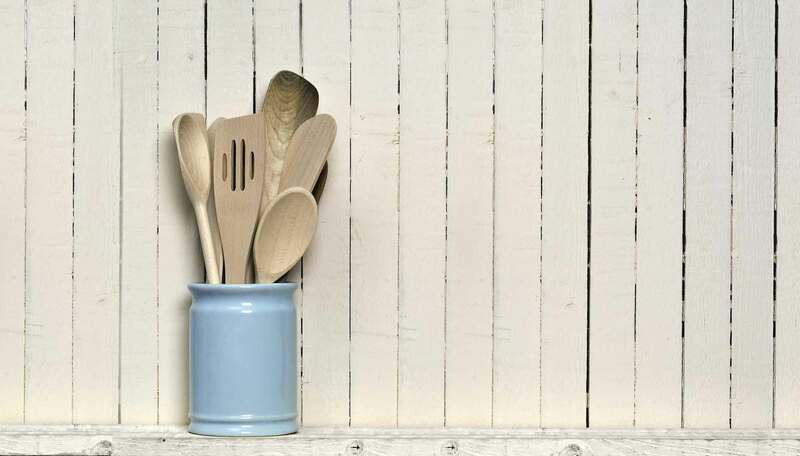 The easy peasy philosophy is based on the passionte belief that children can get enormous pleasure out of learning to cook real food, and the success of the first easy peasy book shows just how many people out there agree. 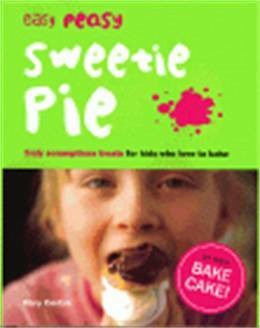 Now easy peasy sweetie pie focuses on the most popular area of kids' cooking - baking - with over 80 completely new recipes to tempt kids into the kitchen. Mary Contini draws on her experience running teaching sessions for children of all ages to provide a book that shows children how to cook for real. 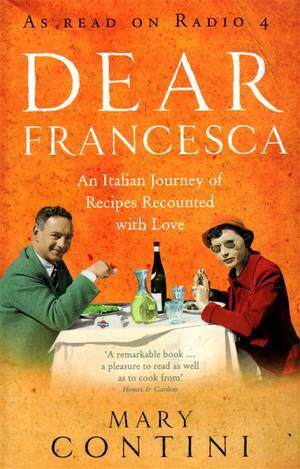 Starting with basic techniques and preparation, she then moves into recipes that not only taste delicious, but are also enormous fun to cook, from breads and buns to pizzas, cakes and pastries. She never loses sight of the fact that it should be fun -giving helpful hints, humorous advice and taking a fuss-free approach that cannot fail to appeal. The recipes are suitable for children who are just starting to cook but can also be enjoyed by kids who are well into their teens. With the same colourful, snappy design as her first book, easy peasy sweetie pie will be a must-have for old and new fans alike.